Fourth-quarter earnings season is set to kick off with Alcoa, Inc. (NYSE: AA) reporting Jan. 16. A volatile Q4 for stocks will likely lead to another volatile earnings season for traders, but some stocks have a reputation of making even bigger earnings moves than others. Since the beginning of last earnings season, the SPDR S&P 500 ETF Trust (NYSE: SPY) is down 11.1 percent, while the BRCL BK IPTH S&P 500 VIX SH FTRS ETN (NYSE: VXX) has surged 48.9 percent in that time. Short-term traders are often on the hunt for big earnings movers, while long-term investors may want to avoid them. Each quarter, Bespoke Investment Group compiles a list of the biggest earnings movers in the U.S. market. The Bespoke screen includes only stocks with share prices above $5 and at least 10 quarters of public reporting in the company's database. Here’s a look at the five most volatile earnings stocks along with their average moves on the day following an earnings release, according to Bespoke. Container Store Group Inc (NYSE: TCS): 16.8 percent. 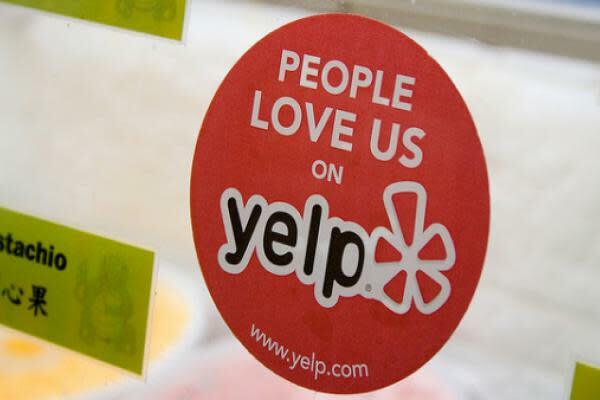 Yelp Inc (NYSE: YELP): 15.3 percent. NeoPhotonics Corp (NYSE: NPTN): 14.6 percent. Infinera Corp. (NASDAQ: INFN): 14.6 percent.